Buying a used mobile office trailer is a great investment as they are an affordable way to provide additional space for your employees to work on a construction site. While it may seem daunting to find a used mobile office trailer for sale that fits your immediate needs, Aptera helps hundreds of small and medium sized businesses every month just like you. 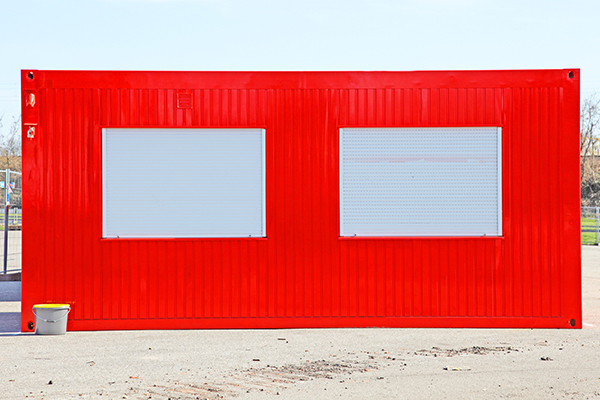 We've put together a guide that will help both first time buyers and experienced veterans understand the benefits of purchasing new versus used mobile office trailers and options with each. 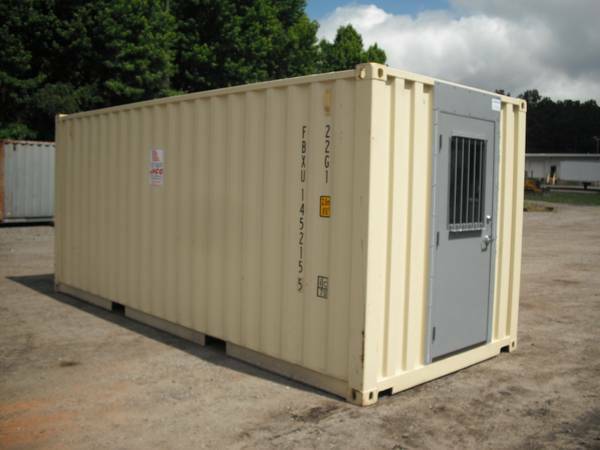 When the cost of a used mobile office for sale is at least 25% less than a brand new unit, you know that they must be considered in the buying process. 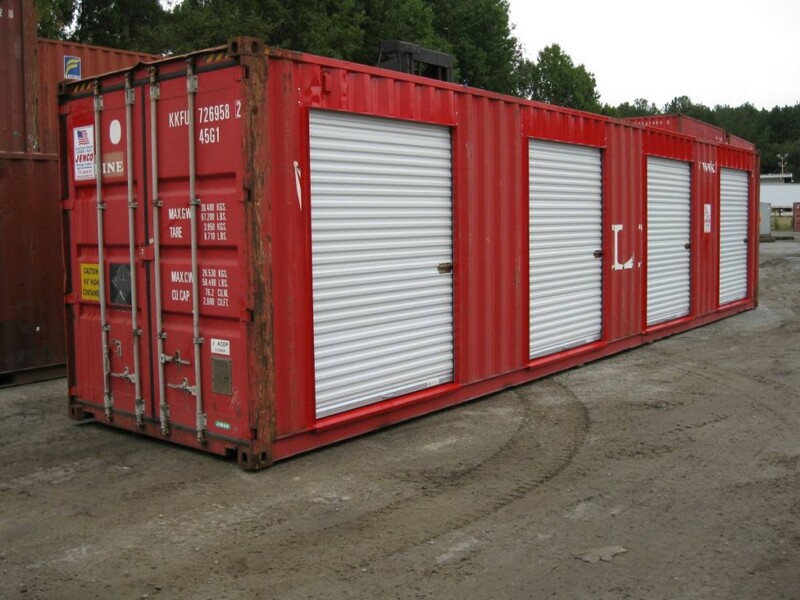 it is best to choose a unit that is still in great working condition and void of any major defects. Does your boss want an office trailer for sale that has barely been used and is in like-new condition? 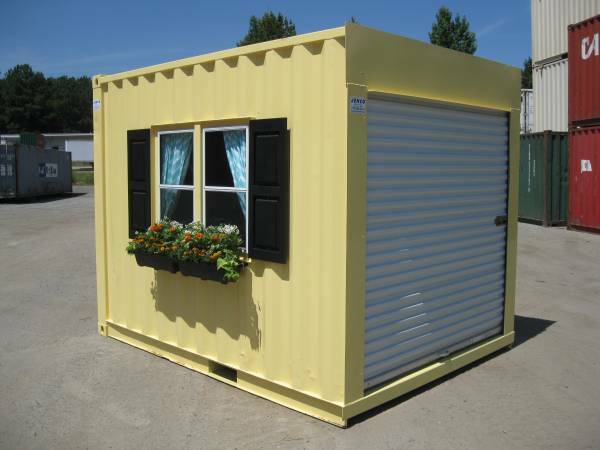 Or do you need the cheapest used office trailer possible that will keep the wind and rain out? Many mobile offices are sold as-is, particularly when the seller is an individual or a very small business. This provides cost savings but also risks that we help you navigate. Leaks or water spots on ceilings - these are the most costly repairs to make so this is the most critical part of the inspection. If the roof cannot be patched then the unit is not worth buying as replacing it is simply not cost effective. Holes in walls or floor - patching small holes and cracks is not that expensive. 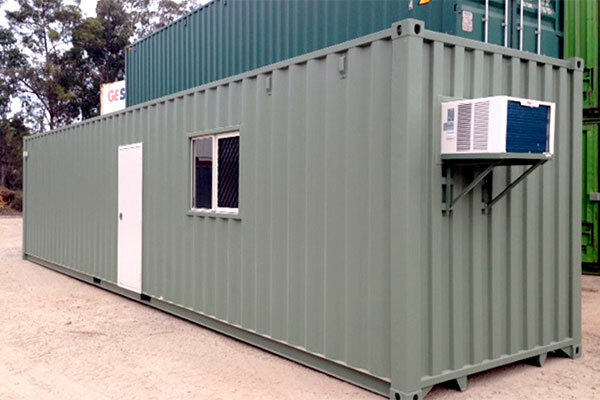 However, we caution that if an office trailer for sale has these problems they can be indicative of many other issues that might not be as easy to spot. Broken HVAC unit - could be a simple replacement of a part or a whole new unit may need to be purchased. 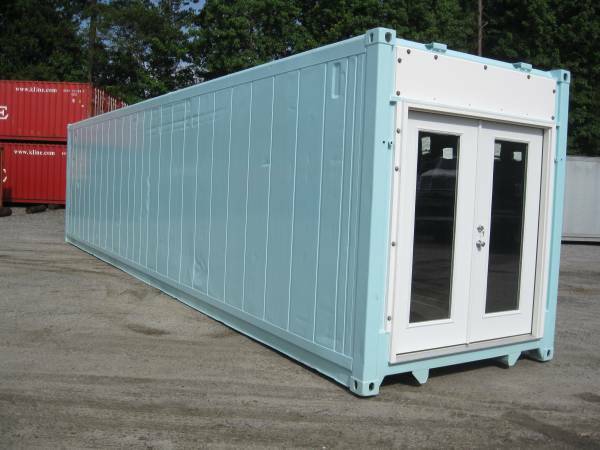 First hand inspection - if you call a seller about their used office trailer for sale and they are cagey about letting you see it in person (or just refuse to let you inspect it), simply move on. Unless you have a shop that can quickly and cheaply fix up any unexpected problems found in an 'as-is' trailer, you need to know all potential problems and a first hand inspection is the only way to do that. With a little know how and some patience, you can get a pristine used office trailer that is a solid investment at a great price. 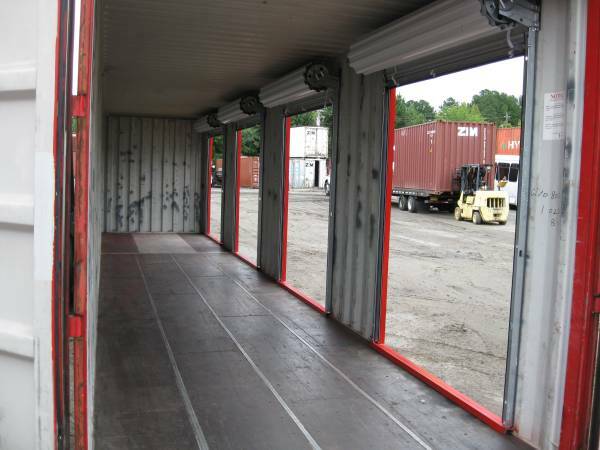 Age/Condition - Newer used office trailers (1-4 years old) usually cost more than a mobile office trailer that is over 10 years, as the age and condition play a big factor in the final price. Normal wear and tear causes a mobile office to lose it's value over time, making purchasing a used mobile office trailer more affordable. Previous Use - Because these units are customizable, a previous owner may have included multiple built-in shelving and/or furniture. While this may work if the configuration is what you're looking for, it may be more work than necessary if it is not up to your standards. However, while labor intensive, the cost time and money spent on renovating the interior plus the cost of the used mobile office may still end up being much less than purchasing a brand new one. Is the office trailer for sale because the previous owner never used it? If so, this can be a great find as it is more likely to be in great condition. 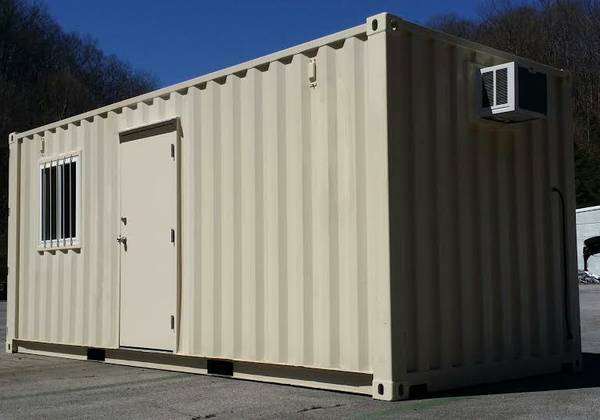 Amenities - Brand new mobile office trailers for sale that are equipped with luxurious finishes can cost thousands more than the same model that is only 2 years old. Both new and used mobile office trailers include standard amenities such as steel doors, lighting fixtures and carpeting. Less common high end features can include a bathroom, audio visual equipment, and custom furniture to match the interior. 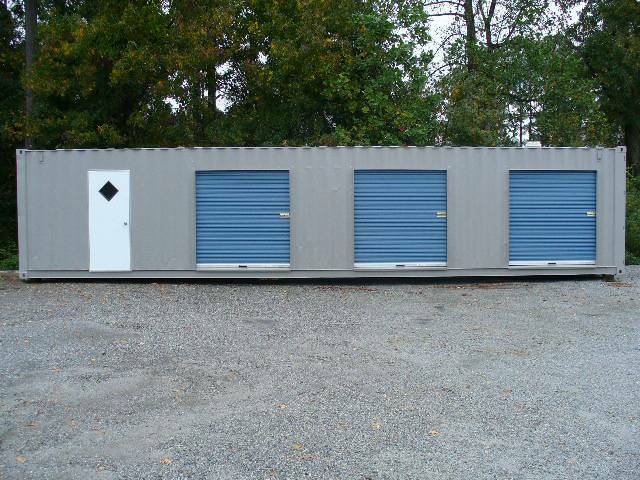 It may not be in your budget to include upgraded flooring or fixtures with a new unit, but with the multitude of used office trailers on the market you can find one with all the bells and whistles. Asking the right questions and comparing used mobile office trailers for sale allows you to get more for your money. Aptera gives you confidence to make an educated buying decision that works within the confines of your business needs and budget. Aptera understands the versatility that mobile office trailers provide and we are here to ensure that you purchase a quality model that has lots of life left. Our partners have quality used mobile office trailers for sale and are more than happy to answer any questions you may and work with you so that you make an informed purchase. Contact us today to find out more.